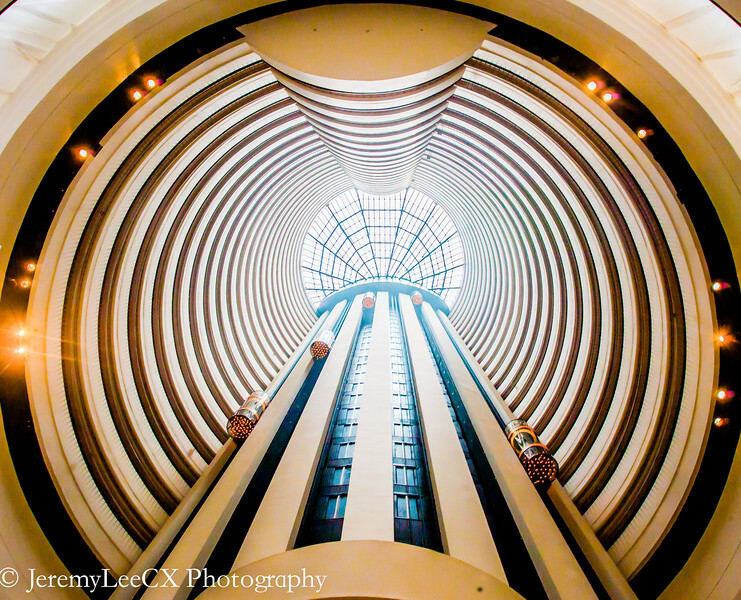 The Holiday Inn Atrium Singapore is a familiar sight to many Singaporeans. 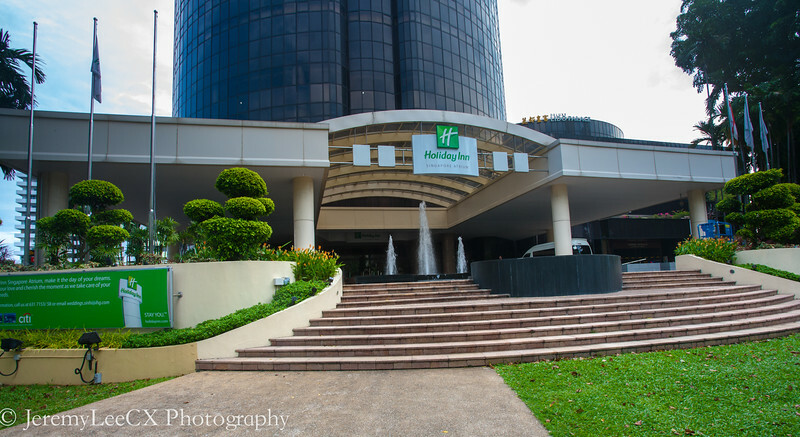 Formerly known as the Concorde Singapore and the Glass Hotel, the 20 year old hotel was re-branded as a Holiday Inn in January 2005. 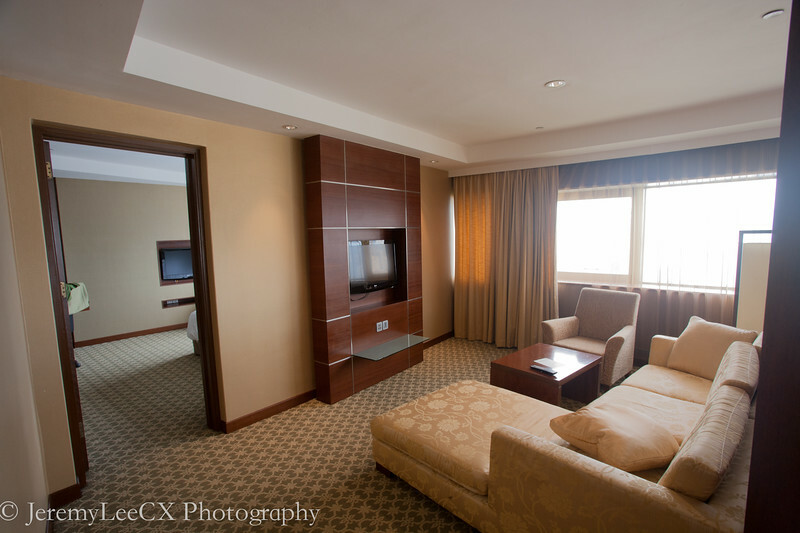 I booked a Deluxe Room for $139++ per night under its IHG members exclusive rate. 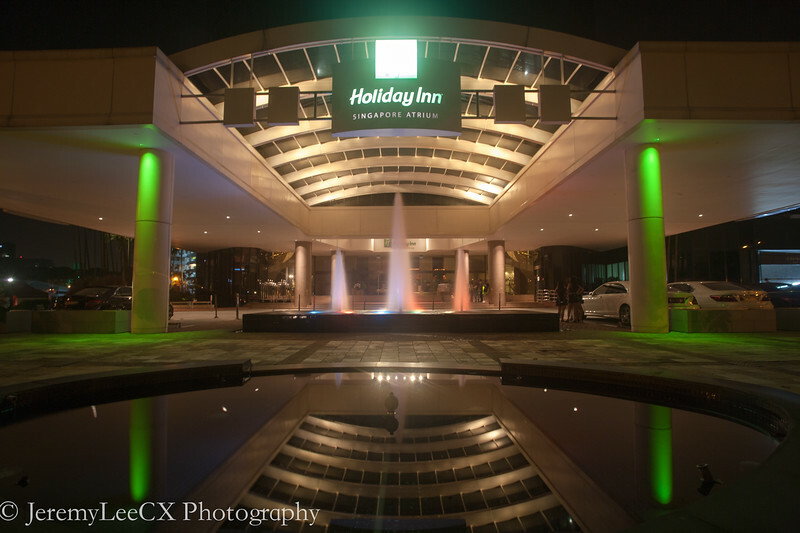 It is a periodic promotional rate which hotel offers to IHG Reward Club members. 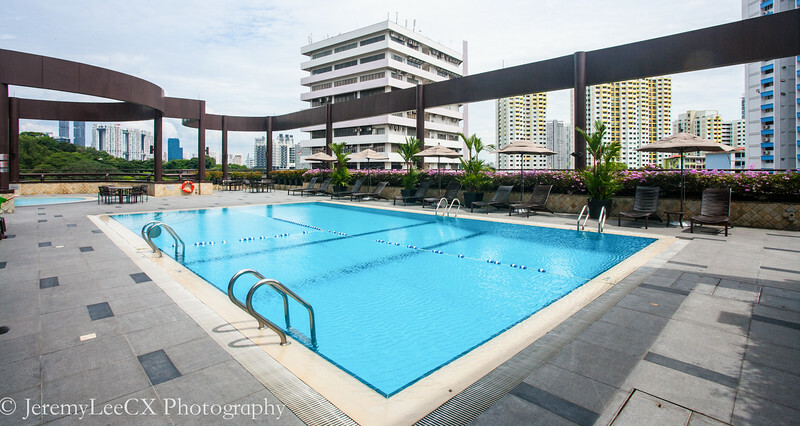 The nearest MRT station is Tiong Bahru & Clark Quay which is approx 20-30 minute walk to the hotel. 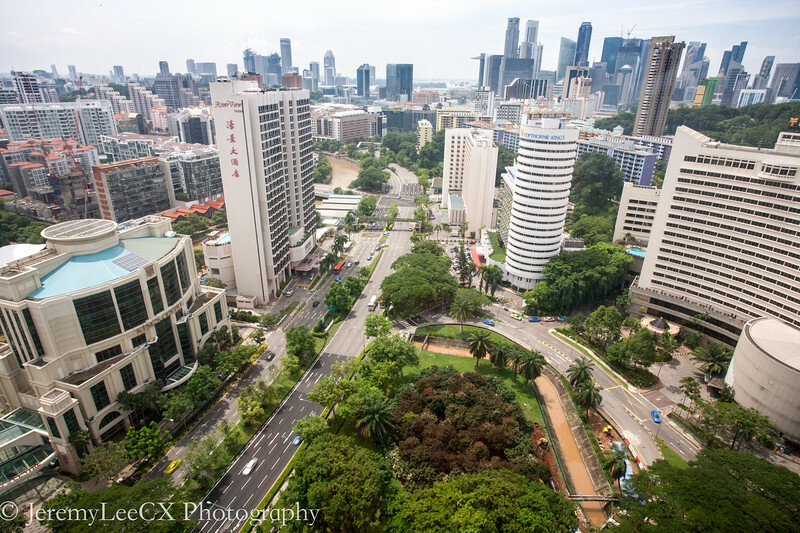 The hotel accessible to both Orchard & down-town Singapore via a 5-10 minutes taxi ride. 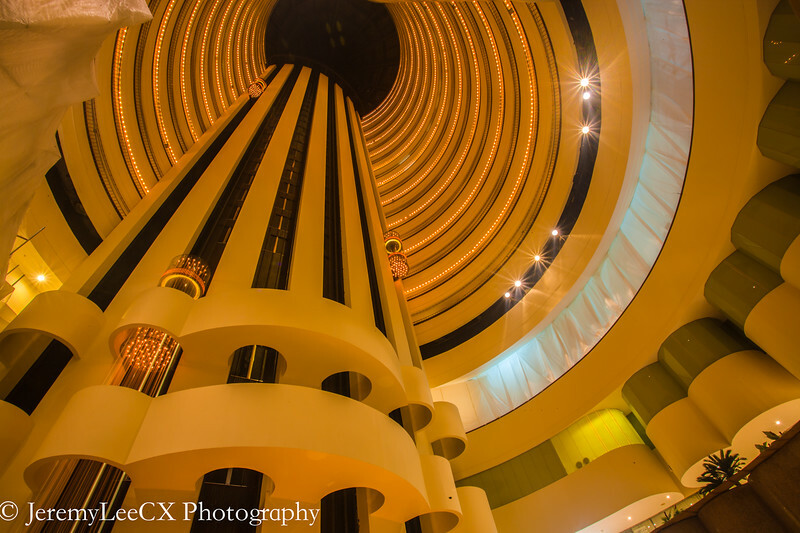 During check in, I was greeted as an IHG Platinum Elite and given 2 drinks voucher redeemable at the lobby bar. I was given a late checkout at 4pm, free WIFI, 25% discount on dining at their in house restaurants and also a triple upgrade to their ASEAN Suite on level 26. 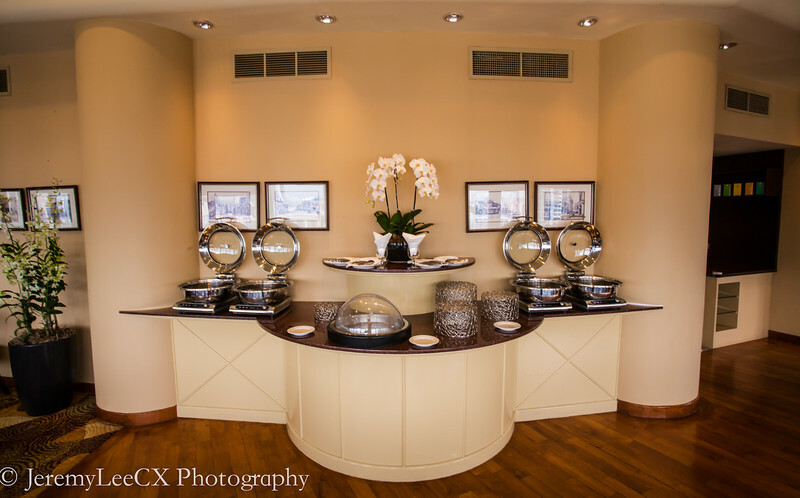 As part of the suite upgrade, I was extended executive lounge access which includes breakfast, all day non-alcoholic drinks and evening cocktails & canapés at the executive lounge. 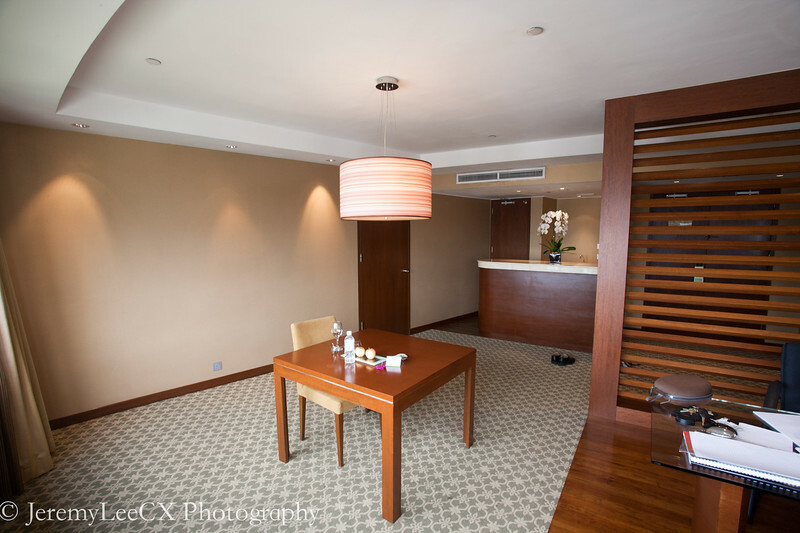 I was informed there are only 2 of ASEAN suites in the property. The Suite is extremely spacious with a living area, dining area, bar and kitchen area, king bedroom and an ensuite bathroom. The accompanying sofa was soft and extremely comfortable. The study area came with a work table with LAN cables. The dining area was a simple wooden table with a cushion chair. The table looks out of place and unimpressive. 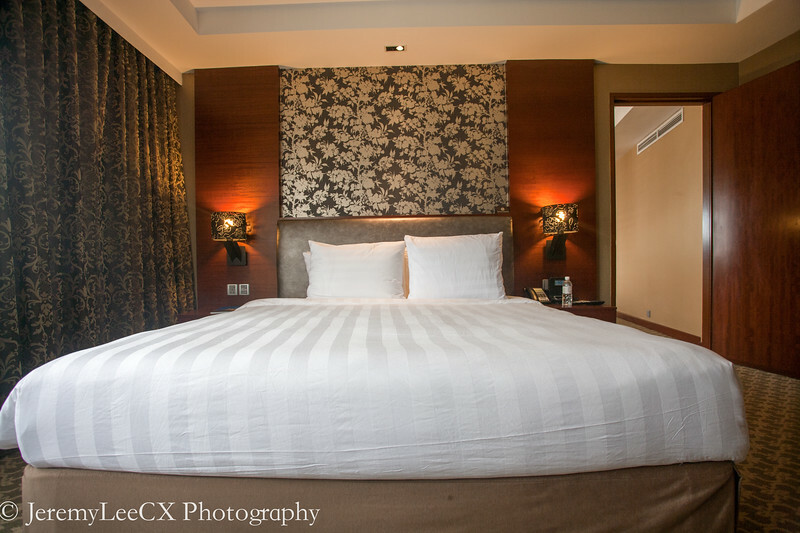 The attached bedroom came with a king sized bed with its own study table, ensuite bathroom and a LCD TV. My first encounter with such a unique configuration. The vanity area is outside ensuite bathroom and within the bedroom area. 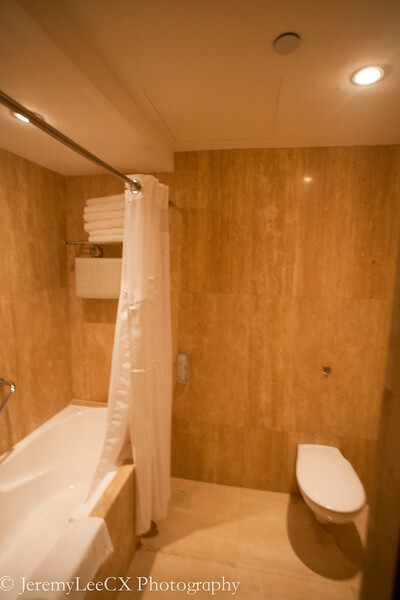 The ensuite bathroom came with a seperate W.C and a deep soaking bathtub with attached shower. The bathroom is also unimpressive as I would expect at least a seperate rainfall shower and deep soaking tub for a suite. 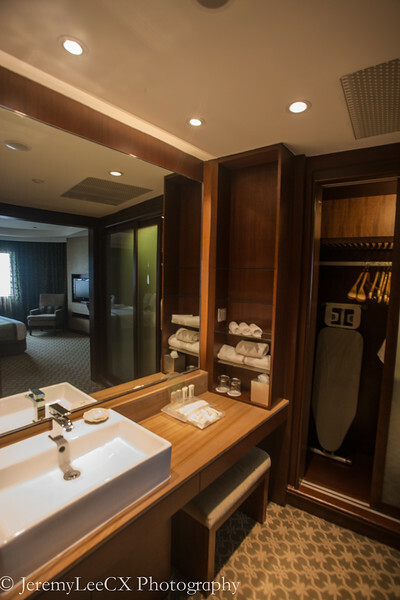 Even the Premier room in Crowne Plaza Changi Airport had a better bathroom. 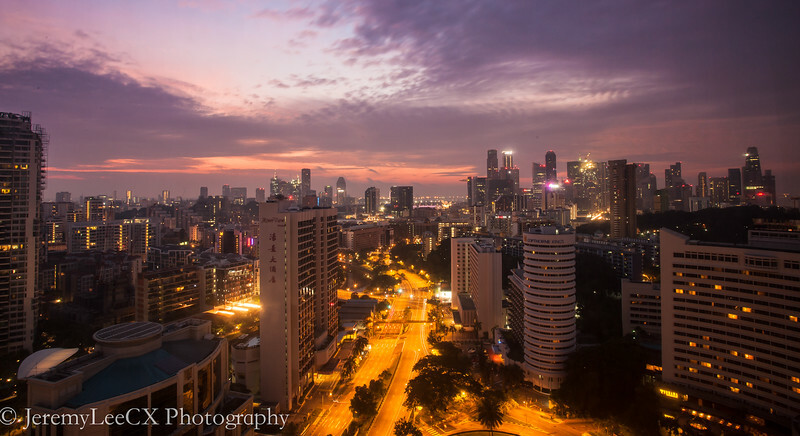 Level 26 offers pretty impressive view of downtown Singapore and the Havelock road area. 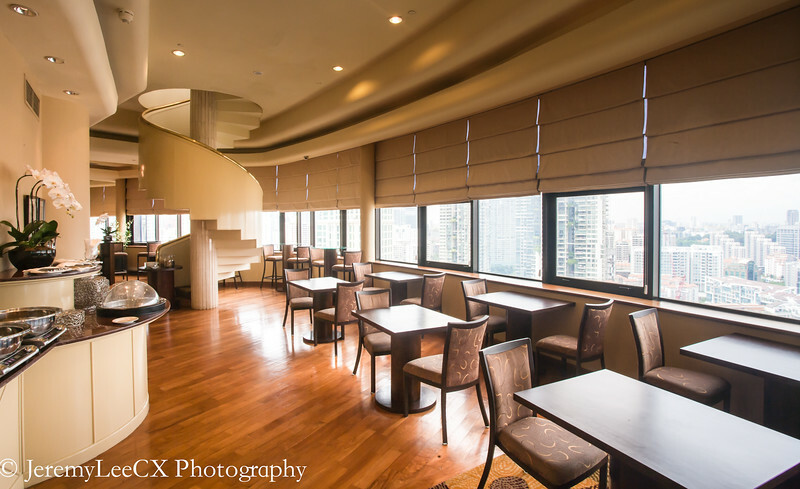 The Club Lounge is located on the 27th floor and offers breakfast, all day beverages, evening canapes and cocktail during 1800-2000hrs for guests with Executive Lounge access. 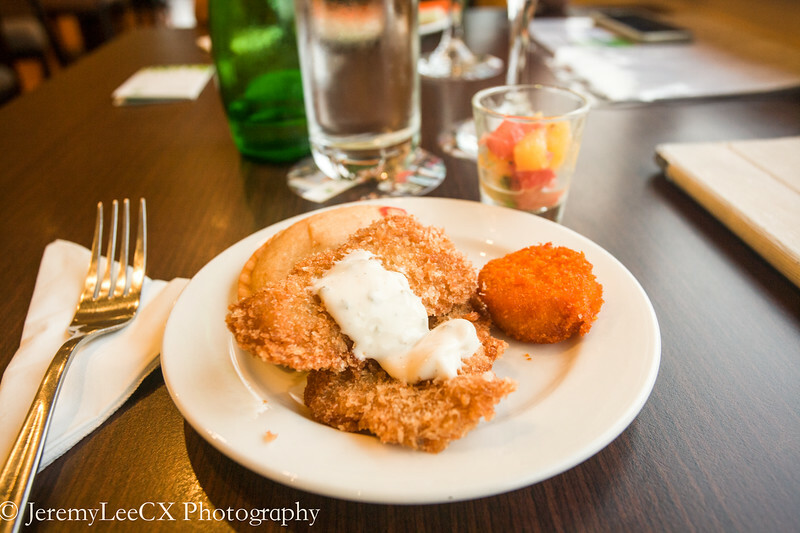 The evening canapes were decent with cheese spread, 4 hot dish option, various nuts and cookies available together with free flow drinks such as wine, hard liquor, soft drinks and juices. 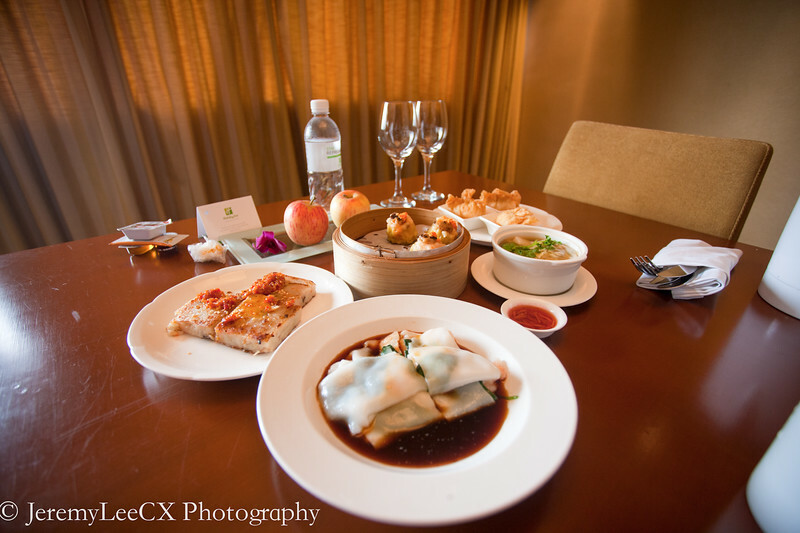 During the evening, we ordered room service from the inhouse chinese restaurant, Xin Cuisine. There was an ongoing promotion which gave us a complimentary bottle of red wine if we spent more than SGD50 on a single receipt. 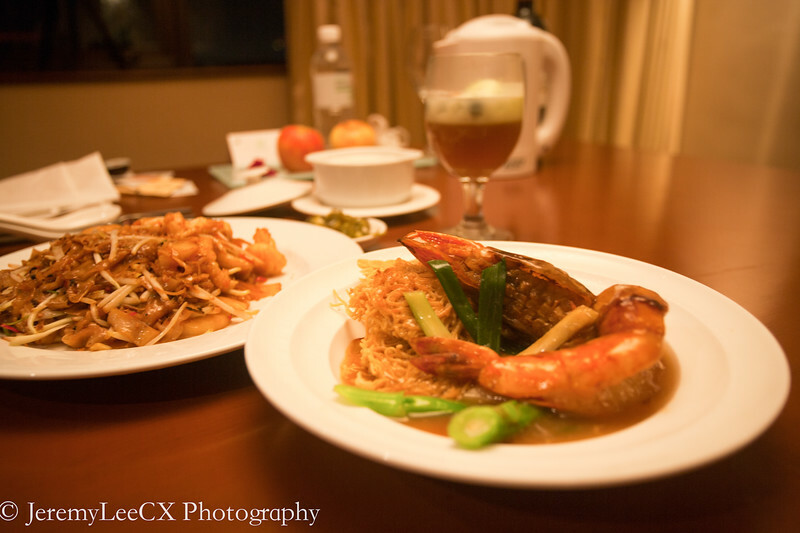 We ordered a king prawn sheng mian (生面）with thick gravy and stir fried seafood flat rice noodles. The king prawn was fresh and the noodles drenched in thick superior stock were quite tasty. The rice noodles had a nice wo-hei to it and was very good. 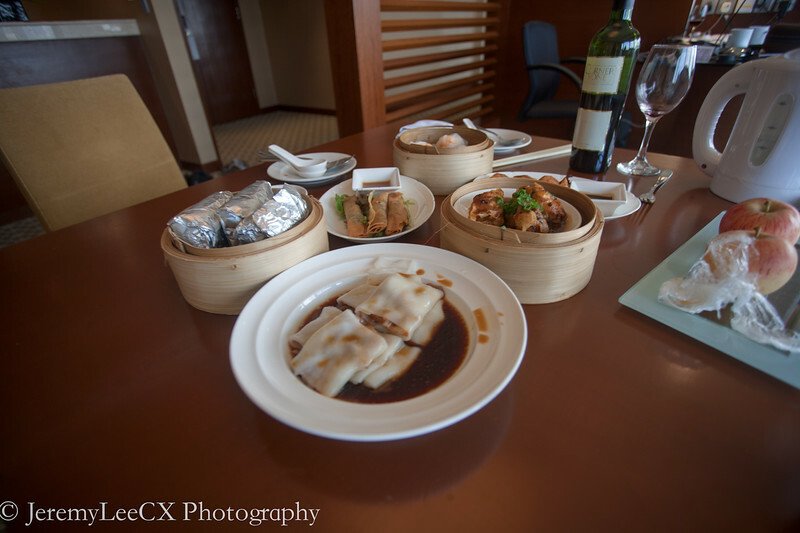 The next day, we returned to the restaurant to try their dimsum. The dimsum were fresh and of good quality. I decided to dine in the room instead to enjoy the view of the city skyline. 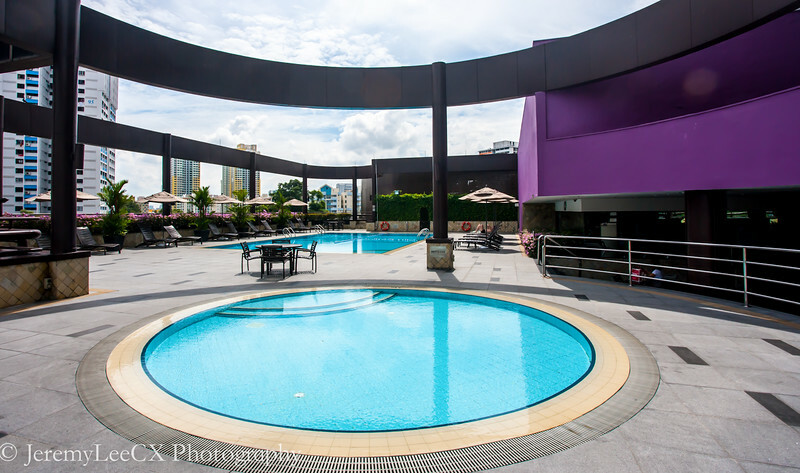 After a hearty lunch, we explored the hotel swimming pool located at the 4th level. 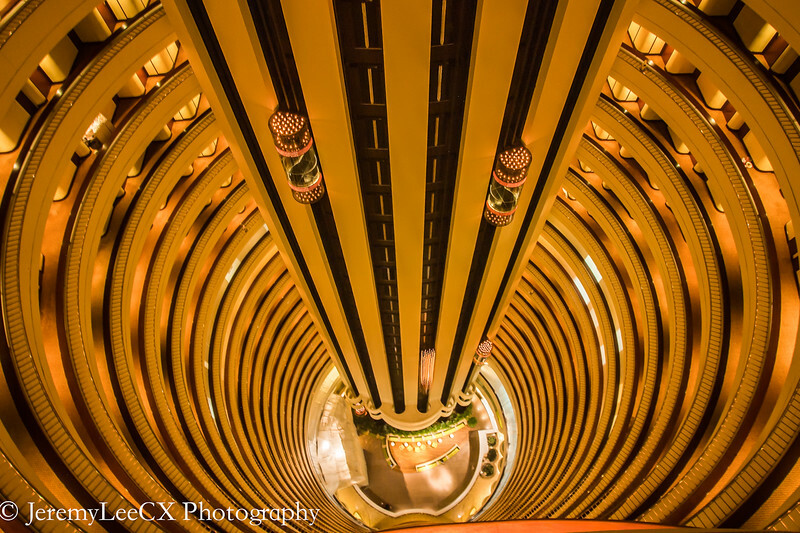 The atrium view from level 26 was pretty impressive when the lights came up. I caught the first glimpse of sunrise as the first streaks of light shone into the room. We had a light breakfast at the main restaurant which served the usual continental breakfast fare with local food such as nasi lemak. 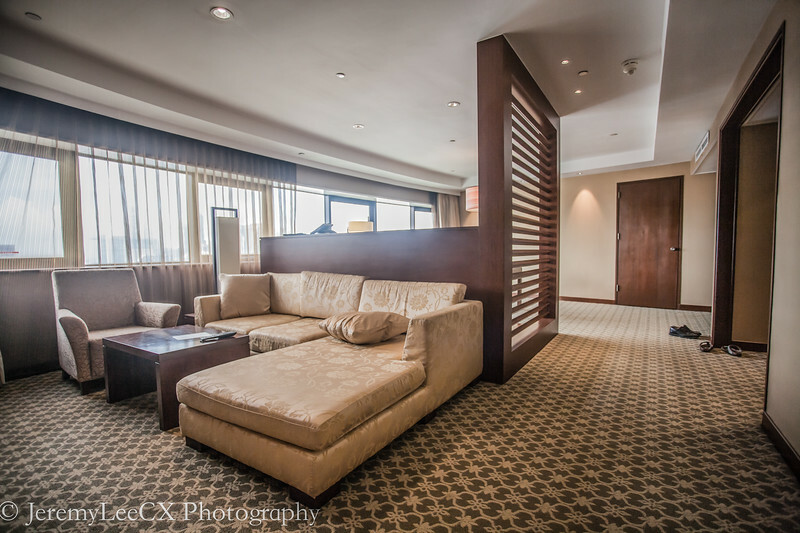 As of current, the Hotel is undergoing renovations for its Club Rooms, Suites and Club Lounge until March 2015. 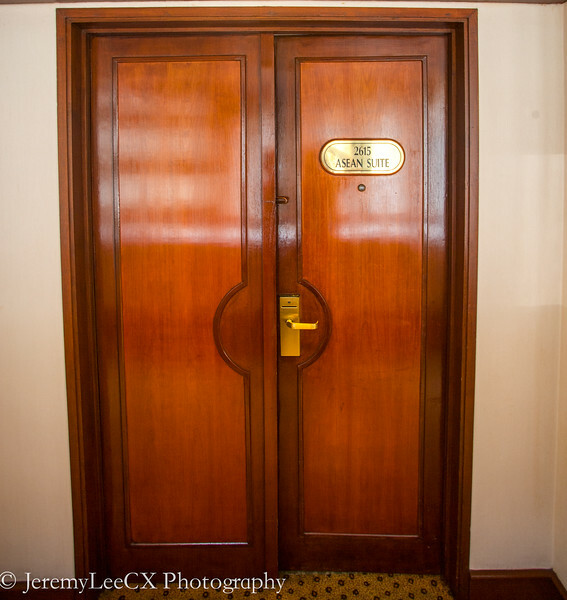 I will be looking forward to the revitalised Suites and Executive Lounge come April 2015 and beyond.